Simplify the financing process with personalized Louisville, Kentucky, auto financing from Oxmoor Chrysler Dodge Jeep Ram. Our finance center is driven to match you with the plan that makes your dream of Jeep ownership a reality, whether you're interested in low monthly payments or need assistance with bad credit financing. When you finance your Jeep vehicle at the dealership, you can count on a stress-free experience that secures you the low auto loan rates you want, along with the respectful customer service you deserve. Trust our experienced finance team to connect you with the auto financing that puts you behind the wheel of an iconic Jeep SUV. Call our Louisville, KY Jeep dealership to get started right away! Roll up to Louisville Country Club or tackle the terrain at Daniel Boone National Forest in an indomitable Jeep SUV from Oxmoor Chrysler Dodge Jeep Ram. Your commute will never be the same in a rugged Jeep Renegade or a roomy, tech-forward Jeep Compass. Ride smooth and stay connected in a Jeep Cherokee. The luxurious Jeep Grand Cherokee is equally at home on I-65 and on the back roads hauling the boat, while the Jeep Wrangler will keep the adventure rolling in every season. 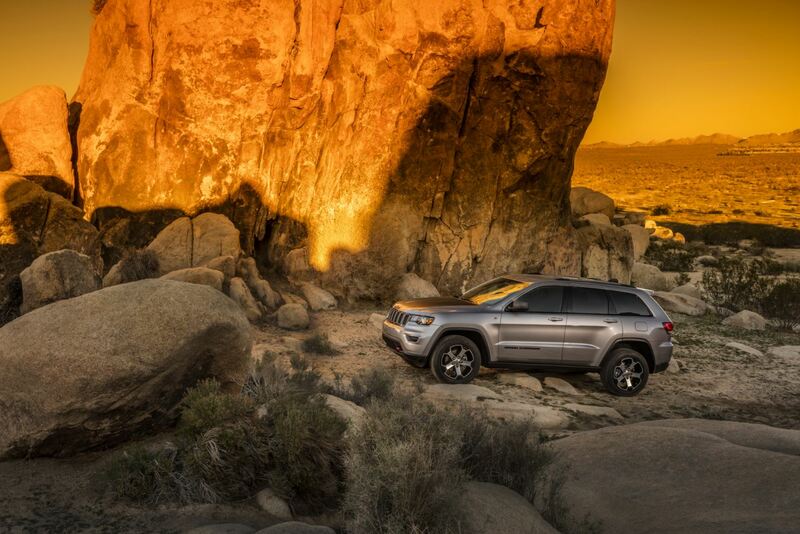 Apply for Jeep financing, and get on the road to a fun and bold SUV today! View dealership specials and factory incentives to find your best deal on a Jeep vehicle. We offer plenty of Jeep financing specials to explore. Contact Oxmoor Chrysler Dodge Jeep Ram to learn the details about our military discount and special programs in Louisville, KY.